Press release from Milton Hall Montessori School. 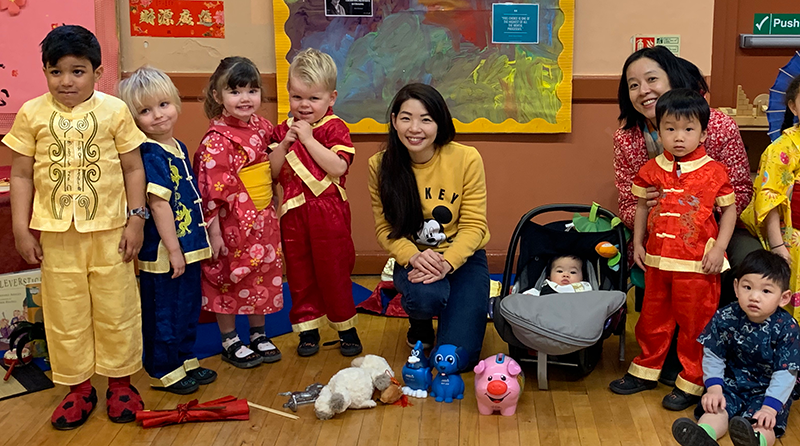 The children at Milton Hall Montessori School, Englefield Green in Surrey celebrated Chinese New Year this week. They all enjoyed a morning learning about cultural foods and native animals, as well as looking at maps of South East Asia and making Chinese chopsticks, Happy New Year cards and decorative traditional fans. Over the past 2 weeks, the children learned that Chinese New Year is not just celebrated in China, but by all of South East Asia. 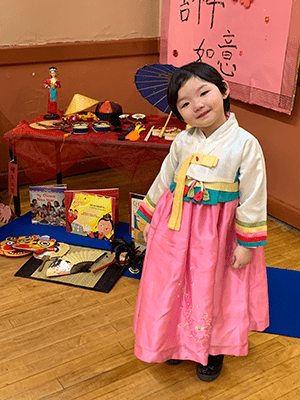 Through their circle celebrations, they brought together the cultures and costumes of Korea, China and Japan. The children enjoyed a brief geography lesson, tasting noodles and sharing their knowledge. They ended their celebrations by greeting each other by bowing and saying , “Kung Hei Fat Choy”.